For Mother’s Day, my children got me an ice cream maker. How very nice of them! With the gift, I also got an ice cream mix. According to the directions, I just add half and half and cream and process. Twenty-five minutes later– Chocolate Ice Cream. Well, yeah, it was chocolate ice cream. But gritty. Definitely not Ben & Jerry’s New York Super Fudge Chunk. 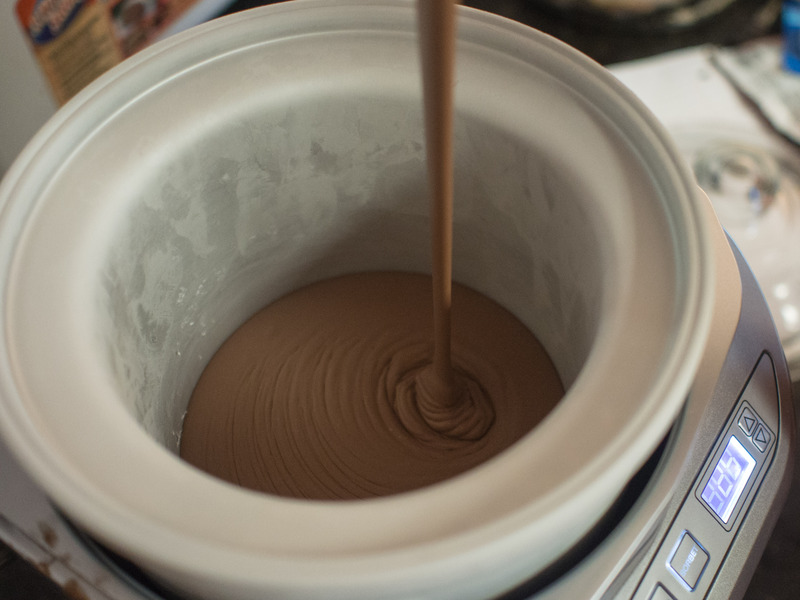 So, I researched how to make chocolate ice cream and avoid the horrid grittiness. 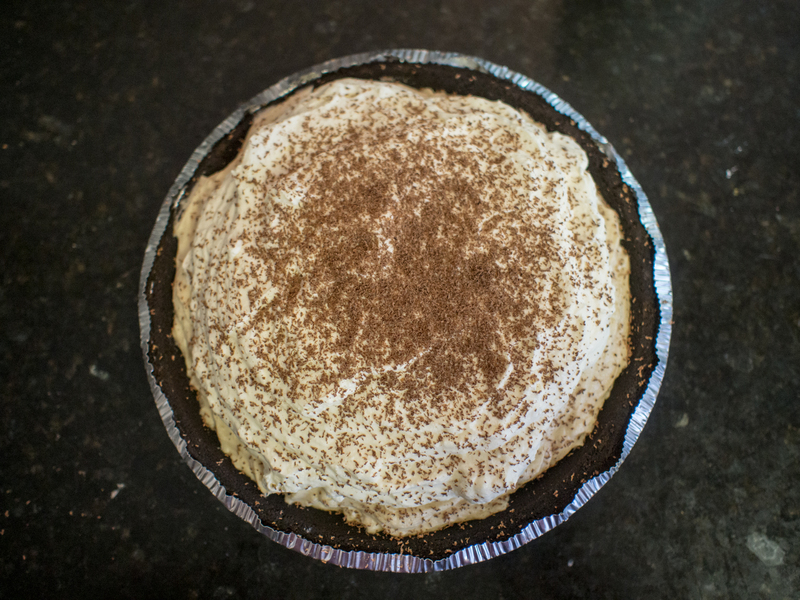 Recipes included ingredients that varied from heavy cream to half and half to whole milk to cream cheese. Sugar was always in the mix with eggs or cornstarch offered as thickeners. But what explained the “gritty” texture? According to various experts, the heart of the problem lies with water. There’s water in the milk or half and half. The more water, the grittier the ice cream. Some bloggers use sweetened condensed milk or cream cheese to avoid the use of liquid milk products and their dreaded water. With every substitution, there is usually a downside. 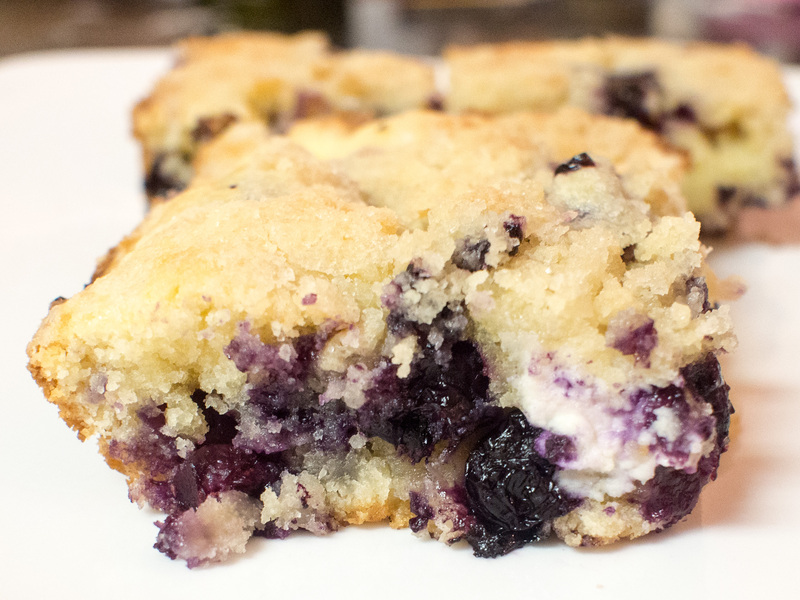 So, what’s the downside of using cream cheese or sweetened condensed milk? 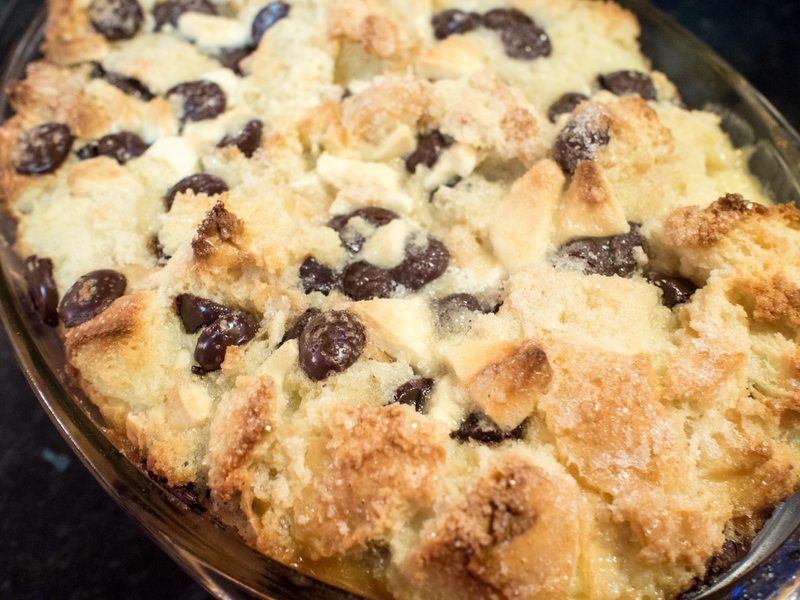 Some reviews criticized these recipes as not really “feeling” like ice cream in their mouths. Or not really melting. Say what now? Ice cream pretty much has to melt. So, I ran across David Lebovitz’s recipe on Brown Eyed Baker for chocolate ice cream and he pretty much followed the standard 5 egg yolk recipe, but added admonitions to keep the water to a minimum. In other words, simmer the milk base and let the water evaporate. Cover the ice cream base after it’s cooled off, then watch for condensation and wipe it off so that it doesn’t end up back in the ice cream. 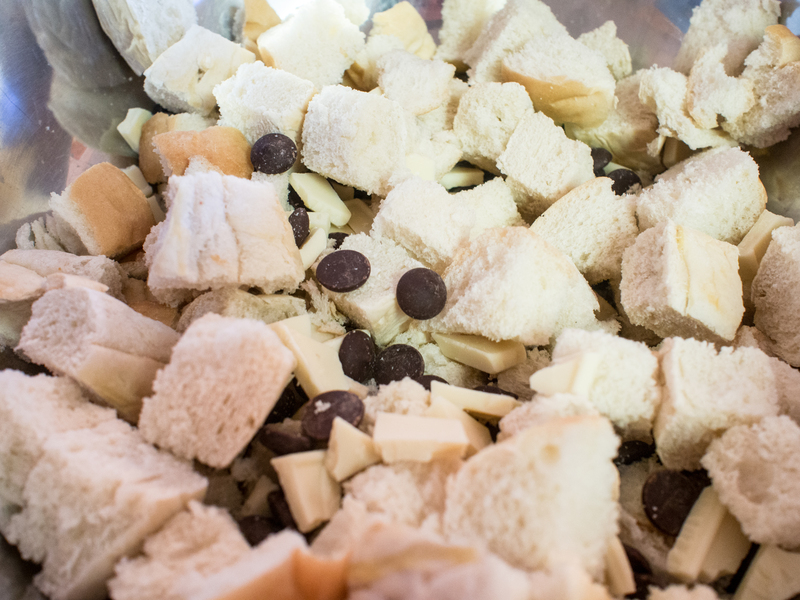 Little steps that add up to some completely wonderful ice cream. I made only a few minor alterations. 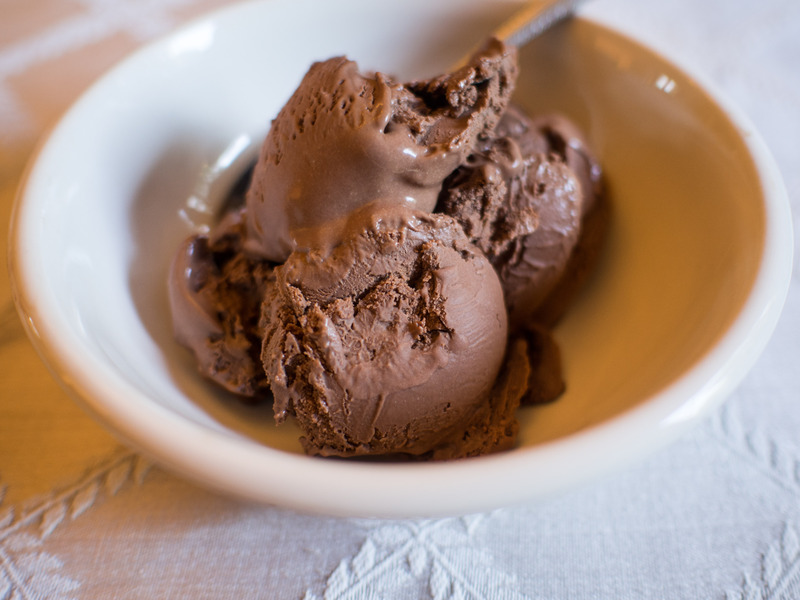 This recipe produces a very rich and intensely chocolate ice cream. Truly amazing. First, some warnings. Making your own ice cream isn’t something you do because it’s cheaper. It’s really not. It’s fun, sure! You can make your own combinations. But cheaper? No. However, you control the ingredients. You can make it GMO free or organic.You can use pastured dairy products, which taste amazing!! Additionally, you can omit ingredients that may not be particularly good for you, like emulsifiers. 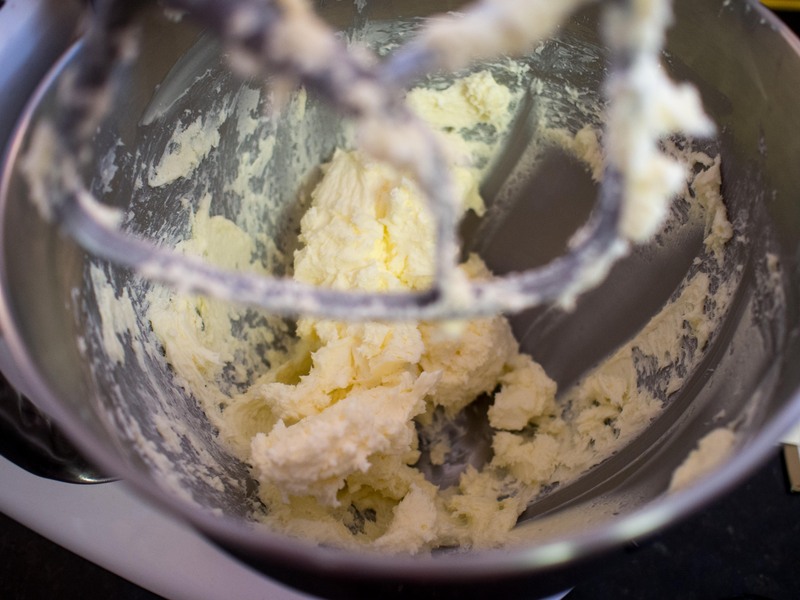 Emulsifiers are added to make commercial mouthfeel “creamier”. You’ve seen them in the best of ice creams: polysorbate 80, soy lecithin, guar gum, and carrageenan are but a few. 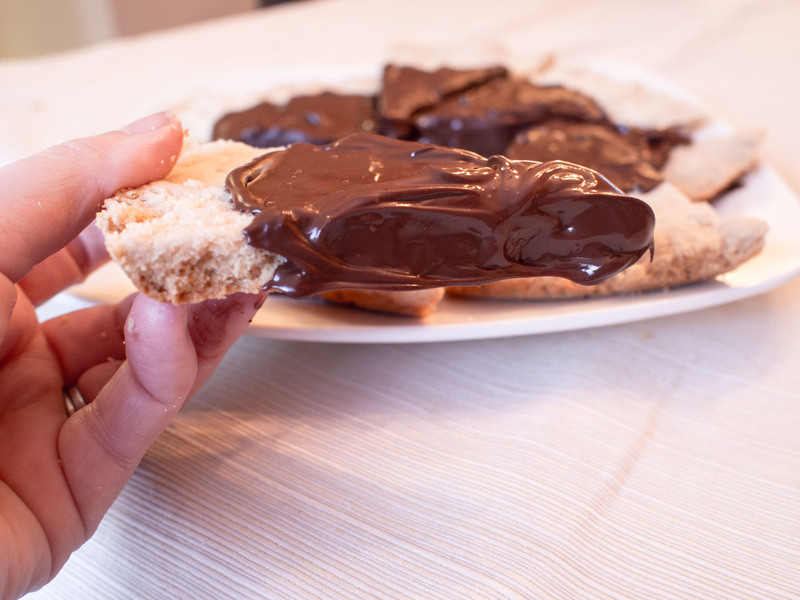 Recent studies have indicated that these emulsifiers may play a part in metabolic syndrome and increase inflammation by interacting with gut flora. (http://www.foodnavigator.com/Science/Food-emulsifiers-linked-to-gut-bacteria-changes-and-obesity) Lovely, I know. Who doesn’t love a good “gut flora” discussion while making ice cream? 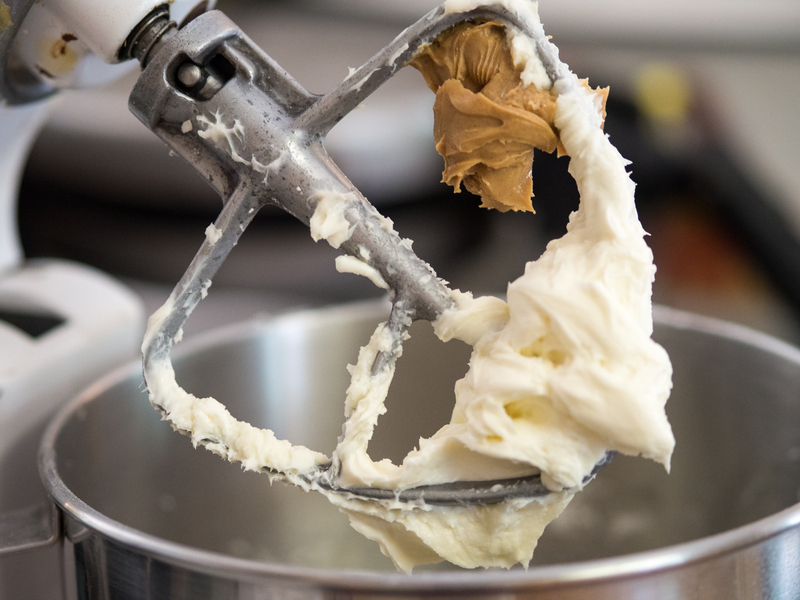 The emulsifiers are needed to keep the ice cream smooth during its trip from the factory to the store and your house when temperatures are so variable and melting and refreezing occurs. 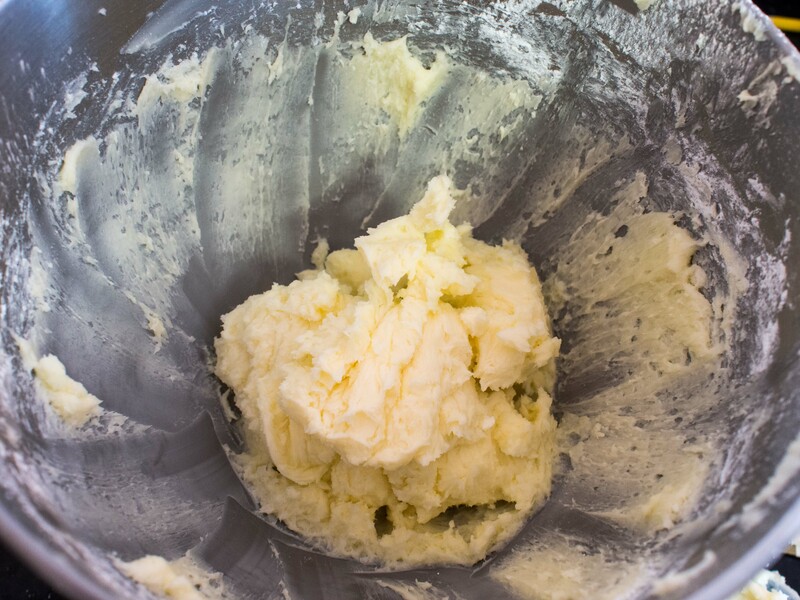 When you make your own ice cream, there is no travel time, so no need for emulsifiers!! Get out your ice cream maker and give this a go. I promise, you won’t be disappointed and you’ll be making ice cream on your terms. 1. 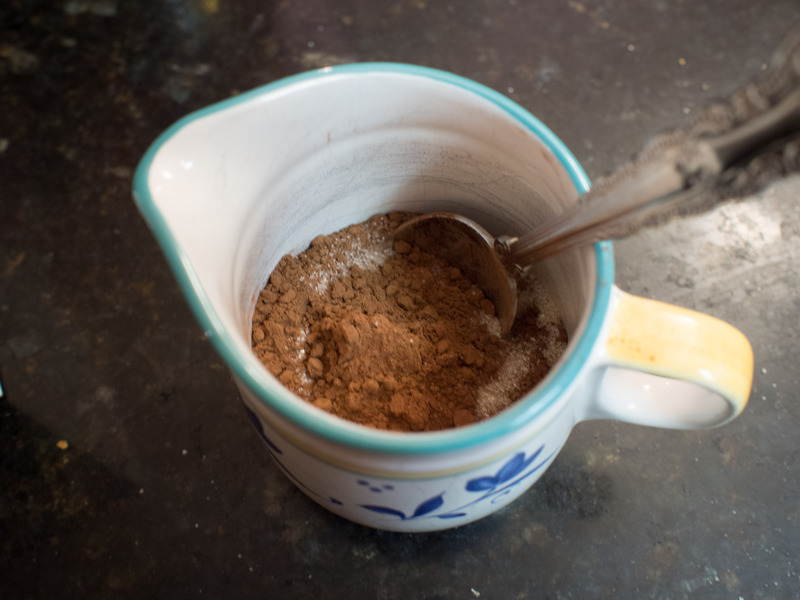 Warm 1 cup of the cream and the cocoa powder in a medium saucepan, over moderate heat, whisking constantly to incorporate the cocoa into the cream. Bring to a boil, then reduce the heat and simmer at a very low boil for 30 seconds, whisking constantly. Remove from the heat. Add the chopped chocolate to the cream mixture, stirring until smooth. Add the remaining cream and stir well. Pour the mixture into a large bowl, scraping the saucepan as thoroughly as possible, and set a mesh strainer on top of the bowl. 2. 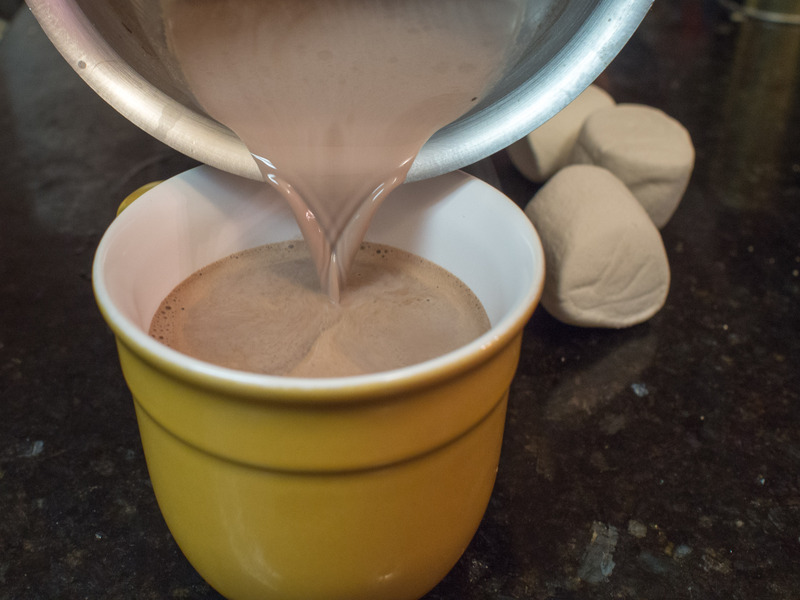 Using the same saucepan, combine the milk, sugar, and salt and place over medium low heat. In a separate medium bowl, whisk together the 5 egg yolks. Temper the yolks by slowly pouring the warm milk into the egg yolks, while whisking constantly. Once the egg yolks are warmed, pour them back into the saucepan. 3. 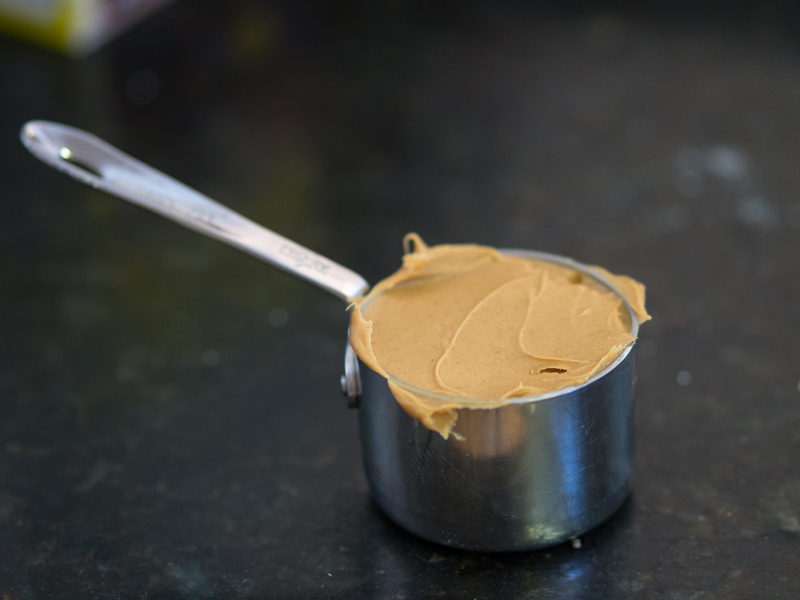 Stir the custard mixture constantly over the medium heat with a heatproof spatula, scraping the bottom as you stir, until the mixture thickens and coats the spatula (170°F on an instant-read thermometer). Pour the custard through the strainer. 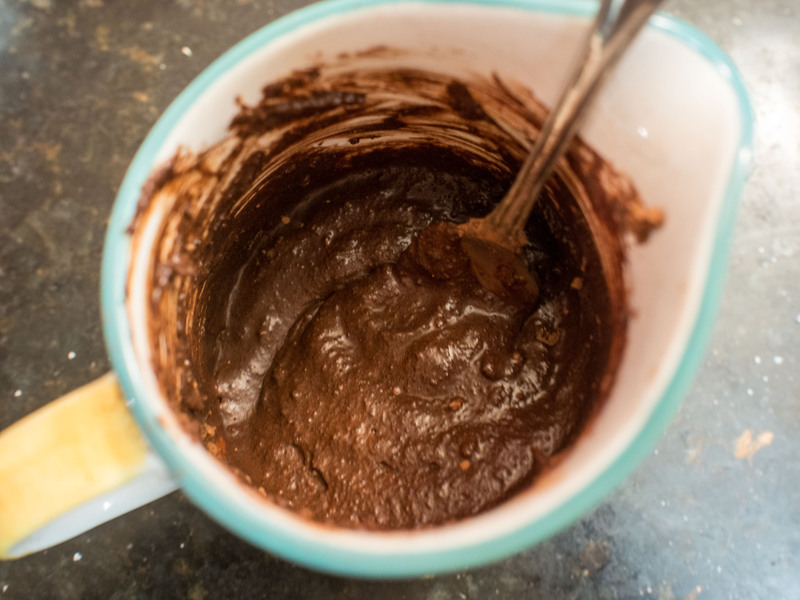 Make sure to squish (technical term) all the yolk mixture through the strainer and scrape the bottom of the strainer into the chocolate mixture. Once the custard is through the strainer, stir it into the chocolate mixture until smooth. 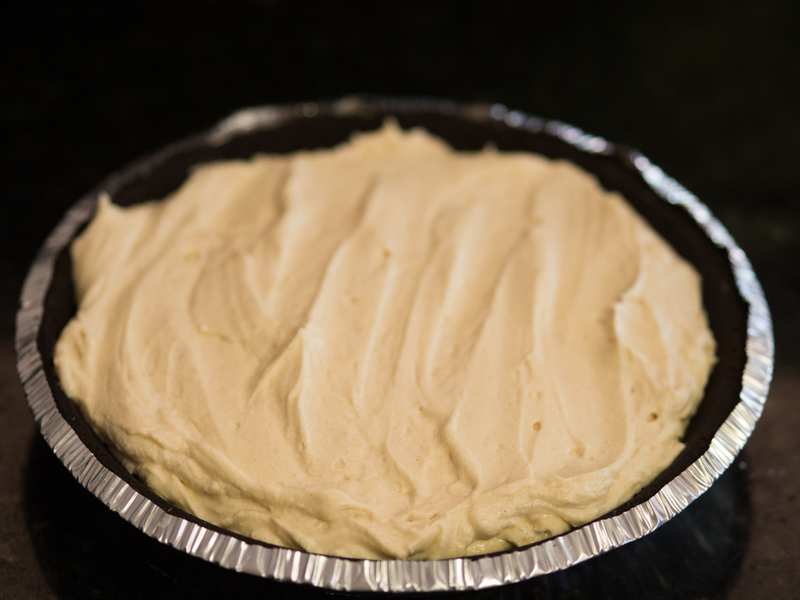 As the mixture cools, the stir in the vanilla and chocolate extracts. Cool completely and place, covered, in the refrigerator. Check periodically for condensation and wipe off the lid and sides of the storage container. This entry was posted in Dessert and tagged Chocolate, dessert, Gluten Free, GMO free, ice cream on July 25, 2015 by dawn of food. Yes, my New Year’s Resolution is fading fast. I have kids and they want snacks. Pineapple, apples and blueberries aren’t cutting it anymore! Brownies. I joke that there’s no point in cutting brownies because they just end up getting slivered to death in my house. A literal death by 1,000 cuts. It’s no secret that I eat the most. I do. I hide them from my husband and children. I am shameless. Truly. Note in the picture the lack of actual brownies. There’s might be seven there. Couldn’t make it to the picture stage. In addition to being a brownie addict, I am a bit of a brownie snob. There is only one type of brownie: fudgey. Take your cakey brownie and go. Don’t try to cover the listless dryness with frosting, it’s a lost cause. People have made their entire careers off of one spectacular brownie recipe (see Maida Heatter). For the longest time I thought the only good brownie came from a mix. Recipe after recipe lead me to the dry, unsatisfactory cake-like brownies I despise. I was partially convinced by Alton Brown that super chemicals unavailable to a lowly home cook made the mix brownies deliciously moist. I held that belief until I came across Maida Heatter and James Beard. Maida’s Palm Beach Brownies are the stuff of legends, and rightly they should be. 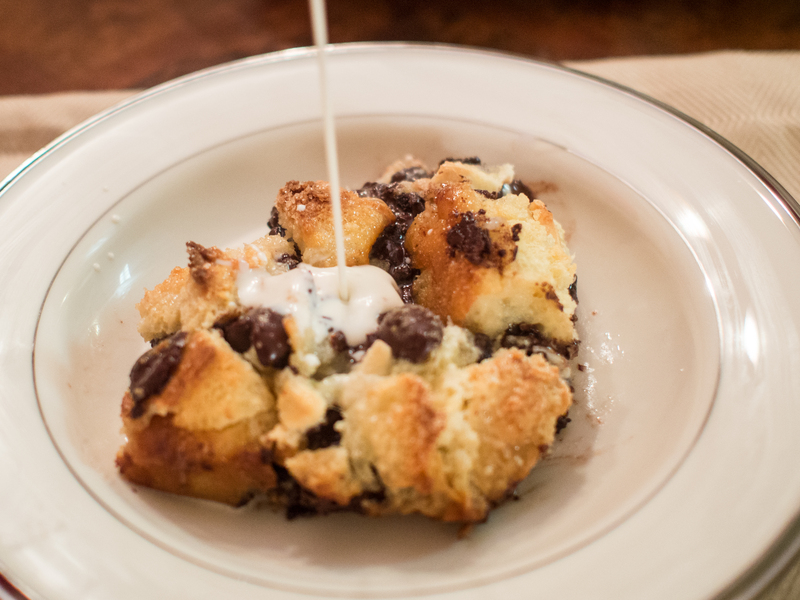 Crinkly top, moist middle and all over CHOCOLATE. James Beard held little affection for the lowly brownie, but pointed me to an issue I had not considered: eggs. In one sentence, he cleared up the cake vs. fudge issue I had been having. If you spot a brownie recipe with more than 2 eggs, they will be cakey. If not, fudgey. It’s just that simple, most of the time. Maida Heatter’s recipe teaches that brownies are pretty much eggs, sugar and chocolate. 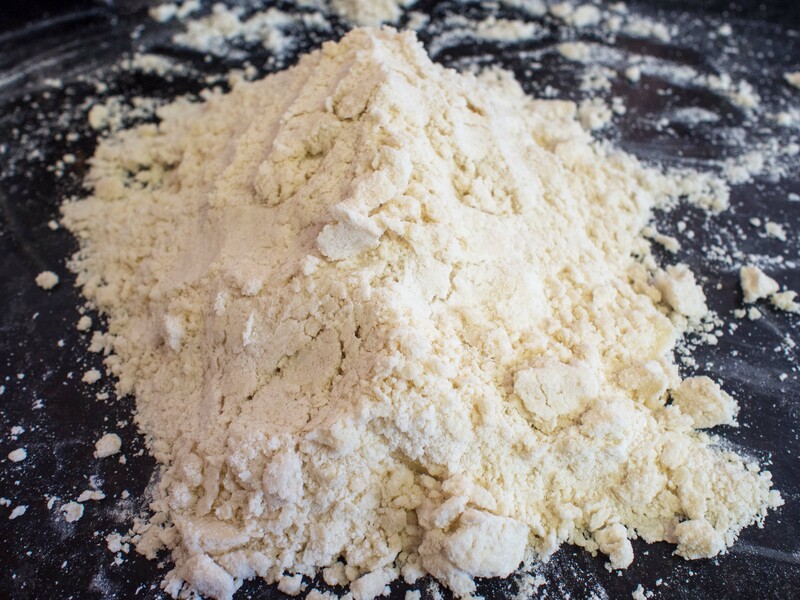 Small amounts of flour for binding and extracts for flavor amp things up a bit, as does a shot of expresso. But, was really sets Heatter’s recipe apart is the amount of sugar. 3 ¾ cups! Holy Crap! Which might explain how she gets away with 5 eggs and not having a cakey brownie. But, then I thought of fudge, and pretty much, same thing. Sugar. Lots and lots of it. So, for me, the perfect recipe will have lots of sugar, 2 eggs and lots of chocolate. I can’t do so much sugar in a brownie. I’m by no means a nutrition drill sergeant, I’m doing a blog on brownies, but I have to draw the line somewhere. 3 ¾ cups in 1 pan of brownies is my line. The recipe is good, trust me. Really, really good. But it’s a tad much. My mom used to make black bottom cupcakes when I was a kid and I loved them. I’m not that big of a cupcake fan now (read: can’t sliver them and mentally eating a whole cupcake instead of slivers of that amount to the same mass seems gluttonous.). So, I wanted to recreate the recipe with brownies. 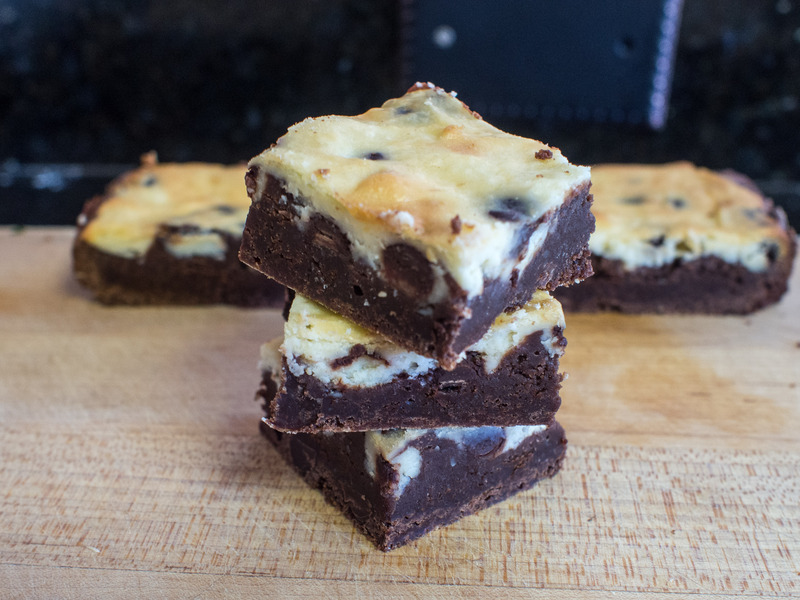 You can make the brownies without the cheesecake topping and they are wonderful. The cheesecake topping is great, if you like that. Allegedly, my husband didn’t, but a suspicious number of brownies (whole, not slivered) are missing, indicating otherwise. Brownies are a rather new invention, probably around the 1900s. General thought has the creation coinciding with the rise in food science and ready availability of chocolate, refined flour and sugar. Of course, there is the legend of the Palmer House Brownies, created when a patron asked for a dessert that could be packed up and taken to the Chicago Exposition. Either way, the brownie is an easily made and transportable dessert. 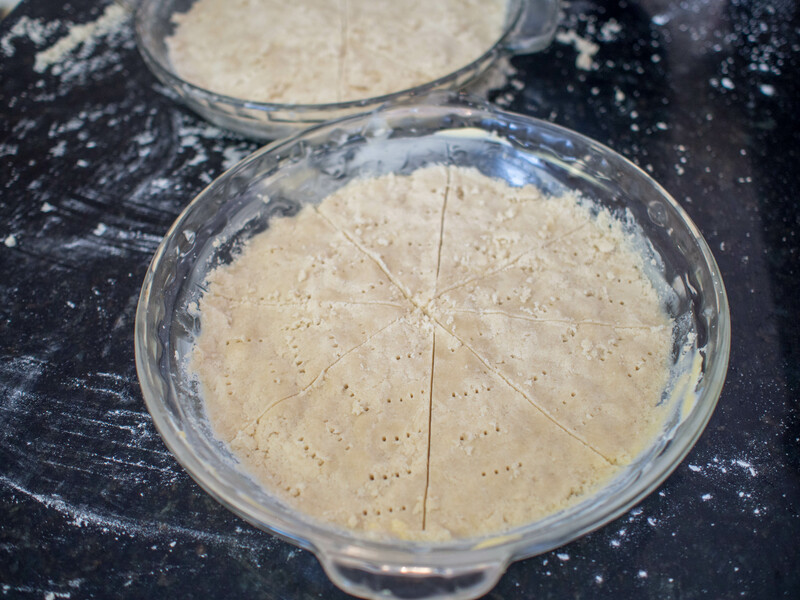 Grease and flour a 8×8 or 9×9 baking pan. Set aside. 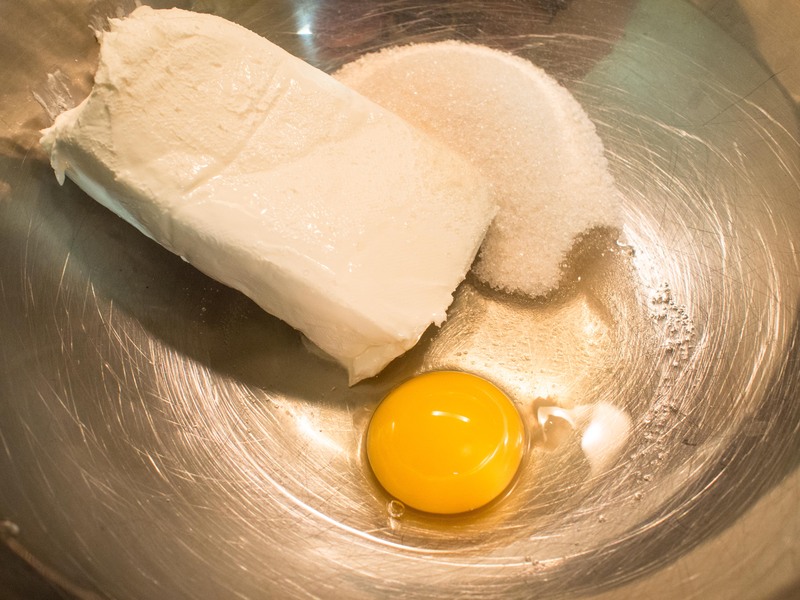 Put the cream cheese, egg, sugar, vanilla, and salt together in a mixing bowl. Mix together until well blended. 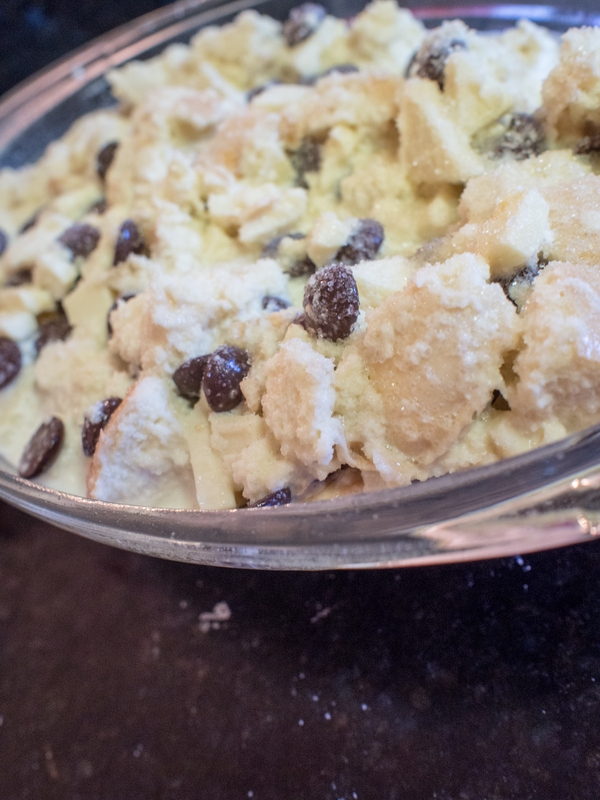 Add the chocolate chips and set aside. 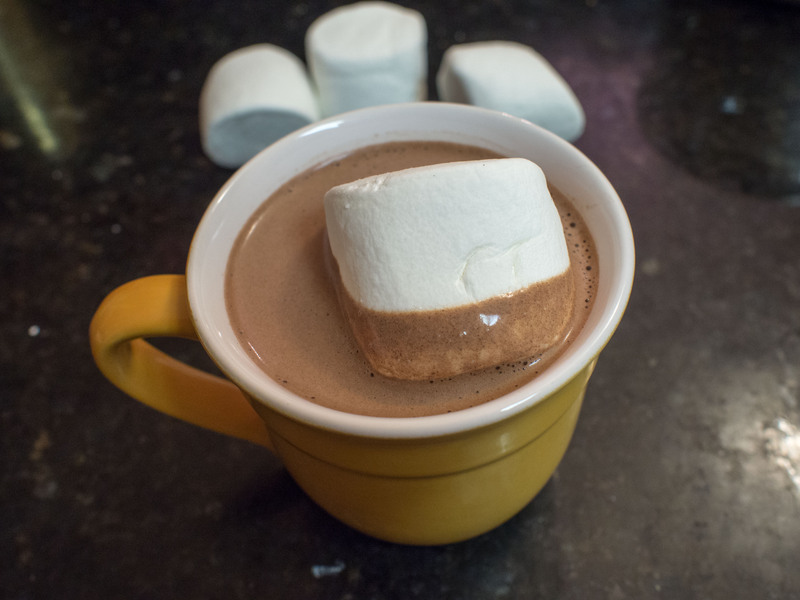 Over medium low heat, melt together the bittersweet chocolate, unsweetened chocolate and butter. 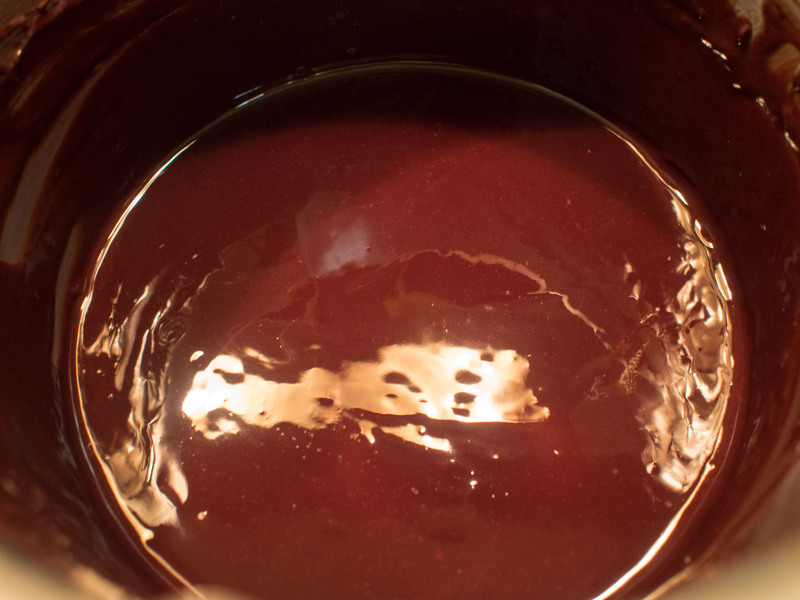 The chocolate mixture will be glossy. Remove from heat and whisk in the sugar and vanilla. One by one, whisk in the eggs. 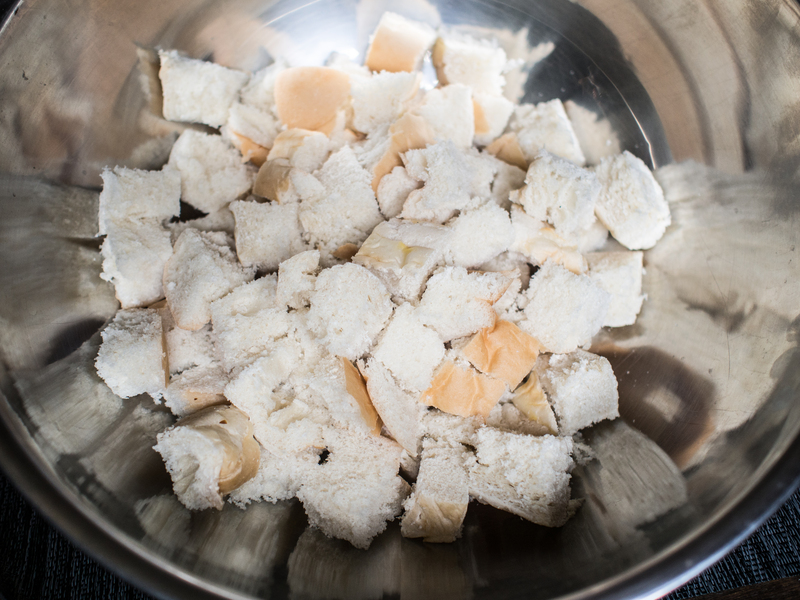 After the eggs are incorporated, stir in the salt and flour until completely incorporated. Finally, stir in the flour. 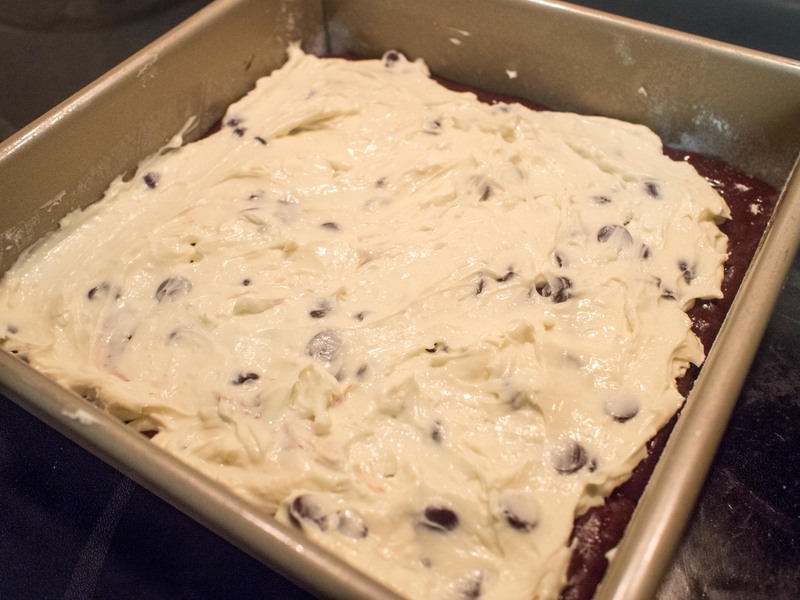 Spread the brownie mix evenly into the baking pan. 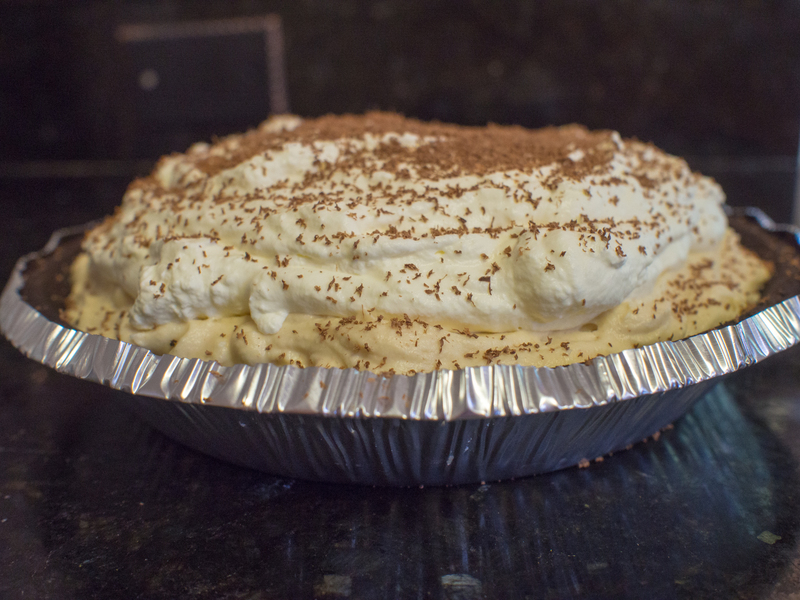 Top with the cream cheese topping. 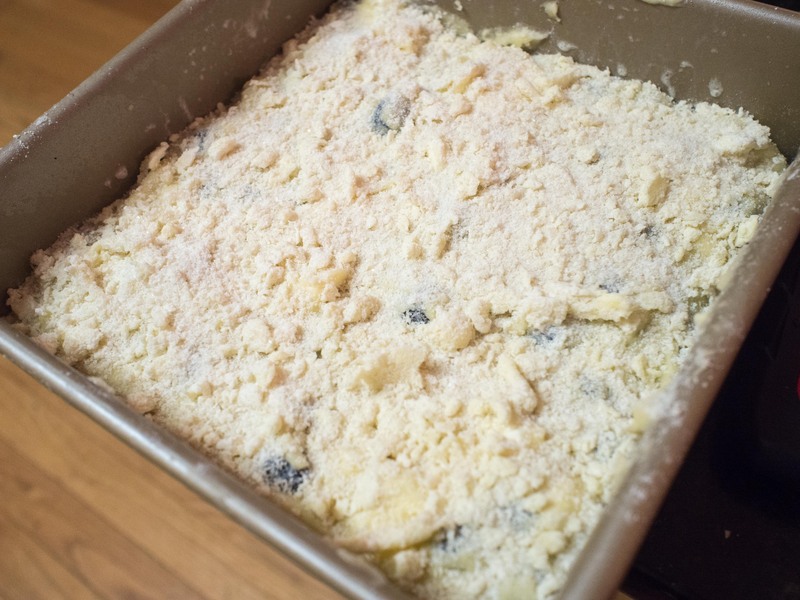 Bake until a toothpick inserted in the middle of a pan comes out with only a few moist crumbs, 35-45 minutes. 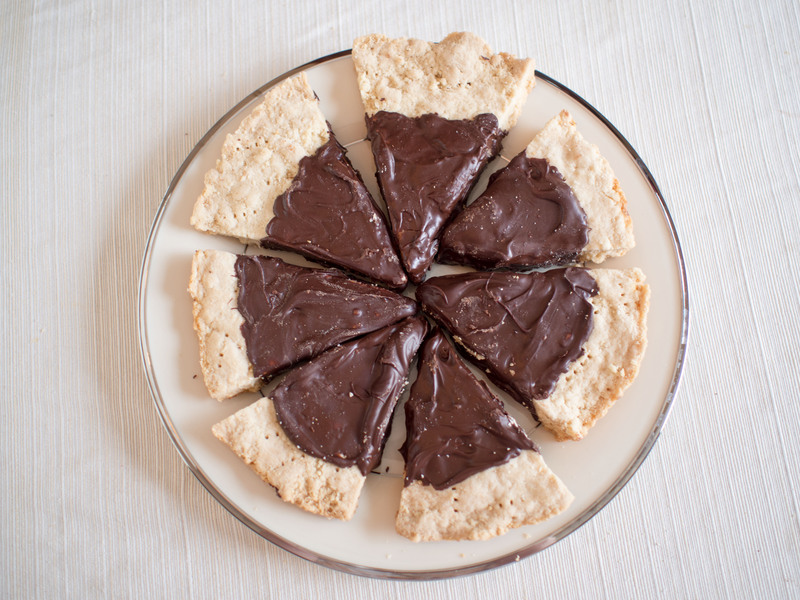 This entry was posted in Dessert and tagged Black Bottom, brownies, cheesecake, Chocolate, Cream cheese, dessert, easy, James Beard, Maida Heatter on February 2, 2014 by dawn of food.